Small businesses are the backbone of the UK economy, making up over 99 per cent of all UK businesses and providing 60 per cent of UK private sector employment. Their confidence, future growth, and ability to harness the power of the internet and technology are all significant indicators of Britain’s quality of life and ability to compete on the global economic stage. 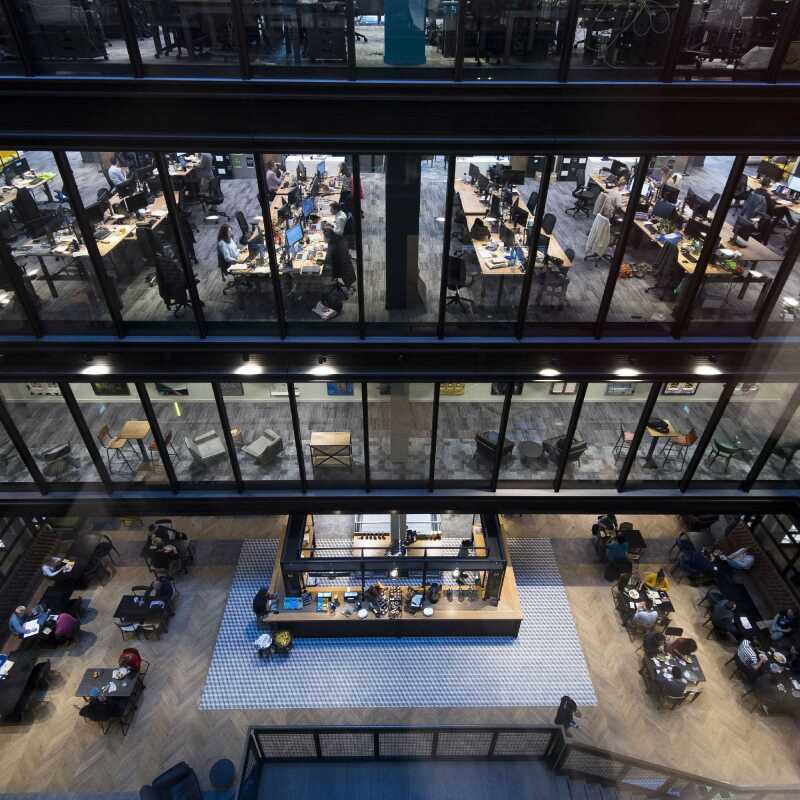 At Amazon, we want to be part of ensuring small and medium sized enterprises (SMEs) from all regions of the UK are succeeding in the digital economy. 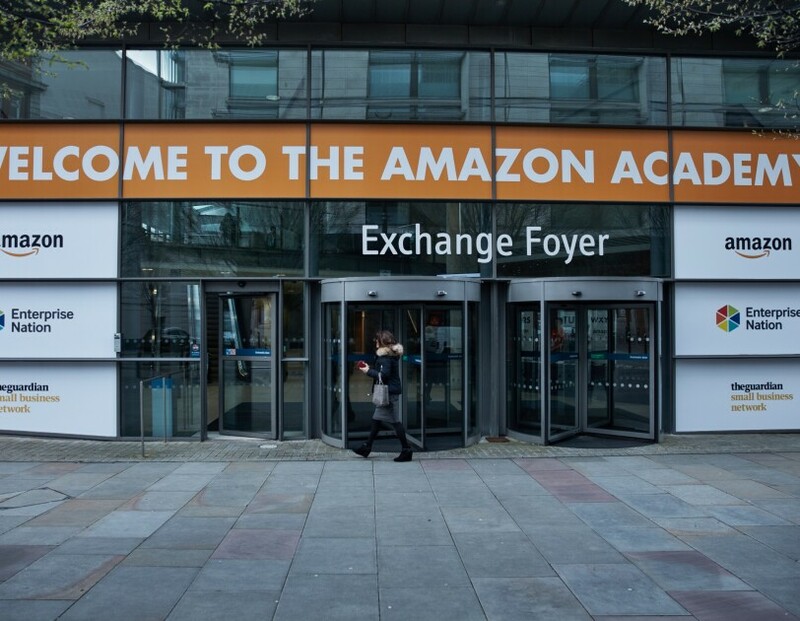 That is why today we are taking the Amazon Academy to Manchester on 31 March to offer free advice and insight to SMEs from across the North West. The Academy is being run in collaboration with Enterprise Nation and The Guardian Small Business Network. Hundreds of small businesses from across the North West are invited to attend the free event to learn how they can grow their business online. 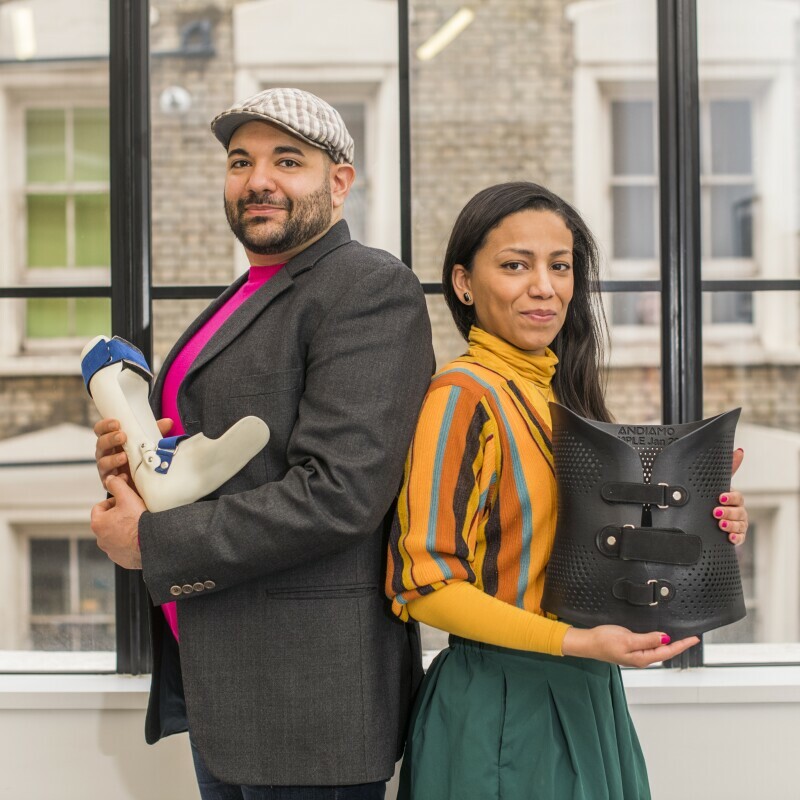 Attendees will include established ecommerce businesses that already sell online and entrepreneurs looking to launch their start-up and bring their product to market, through to web developers who want to use new technology to take their business to the next level.